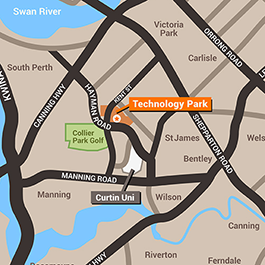 Keep up to date with all the latest Technology Park Bentley news and events. The Australian Marine Complex (AMC) is the Southern Hemisphere’s premier integrated marine industrial facility that enables industry to deliver projects of an international scale. Keep up to date with all the latest AMC news and activity. Go to AMC News.